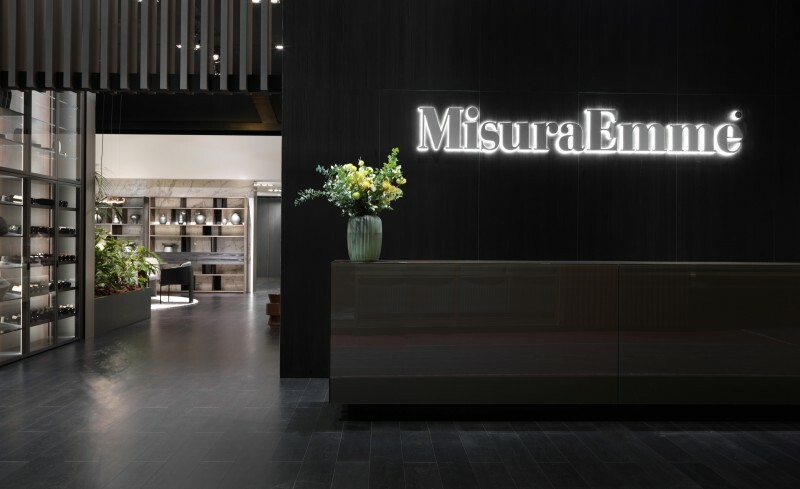 MisuraEmme, one of the few companies that has been a constant presence at the Salone del Mobile, celebrates this edition with a spectacular setting of bespoke appeal. New essences and finishes blend to create the sophisticated mood of the space that welcomes new products in intimate and refined atmospheres. 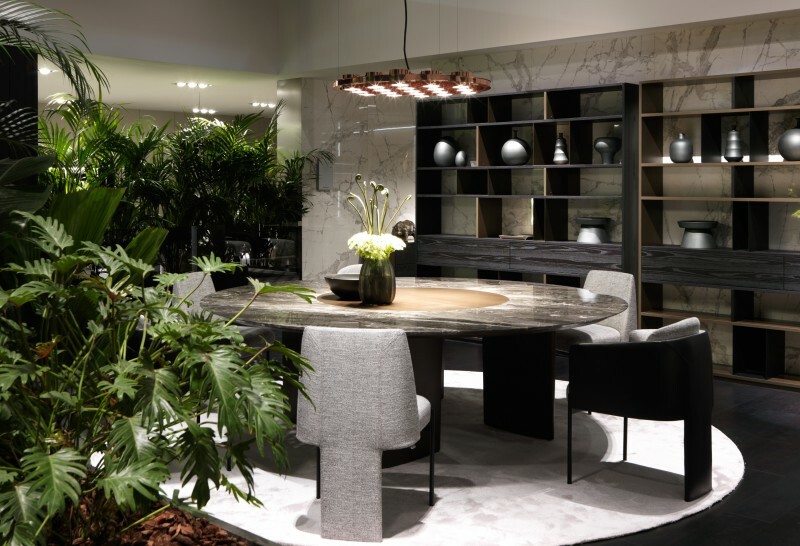 Strong material contrasts and finishes with a strong impact enhance the rigorous profiles of the new collections, between innovative attitude and stylistic research.